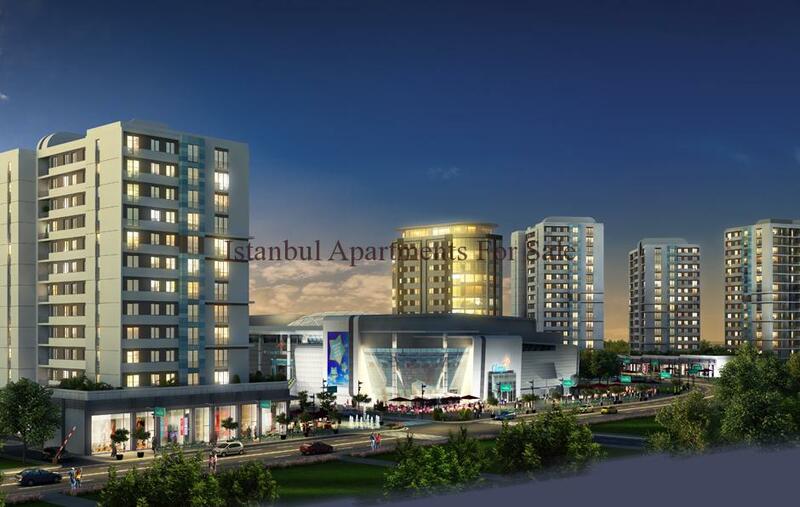 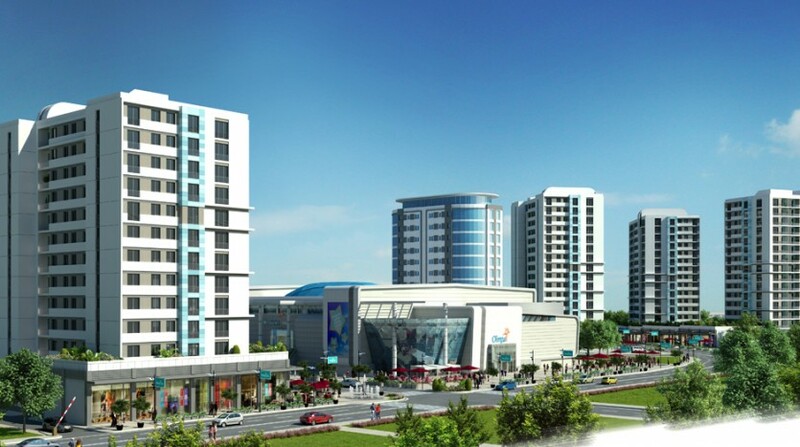 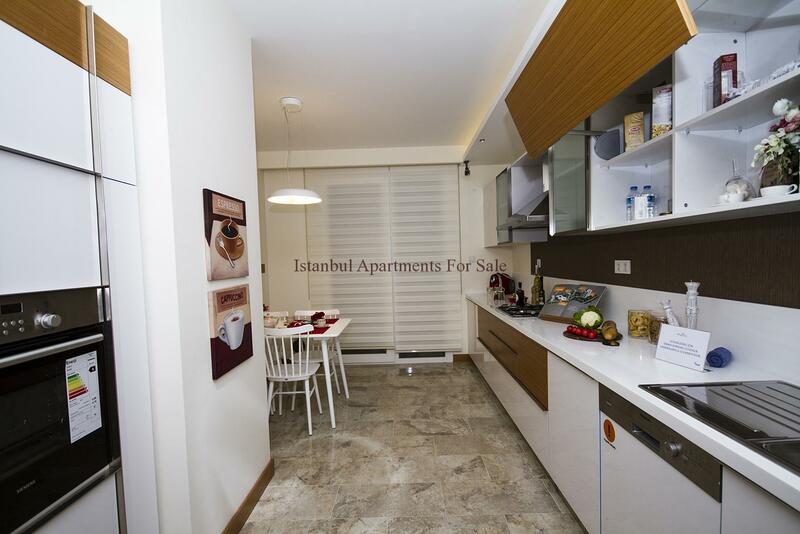 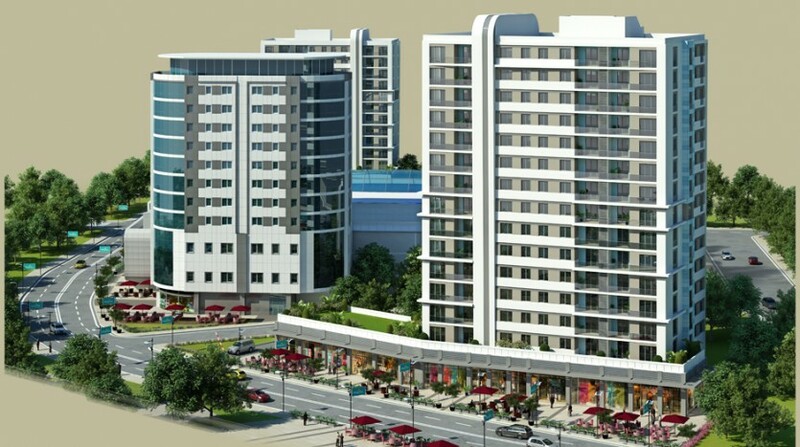 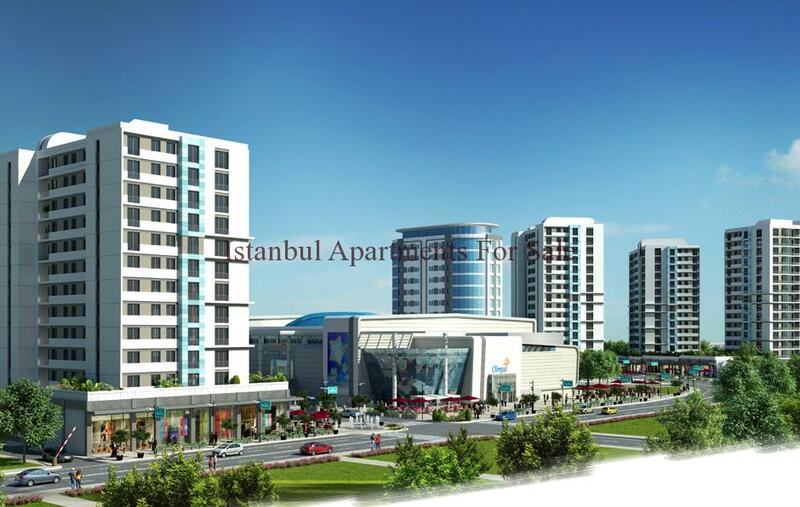 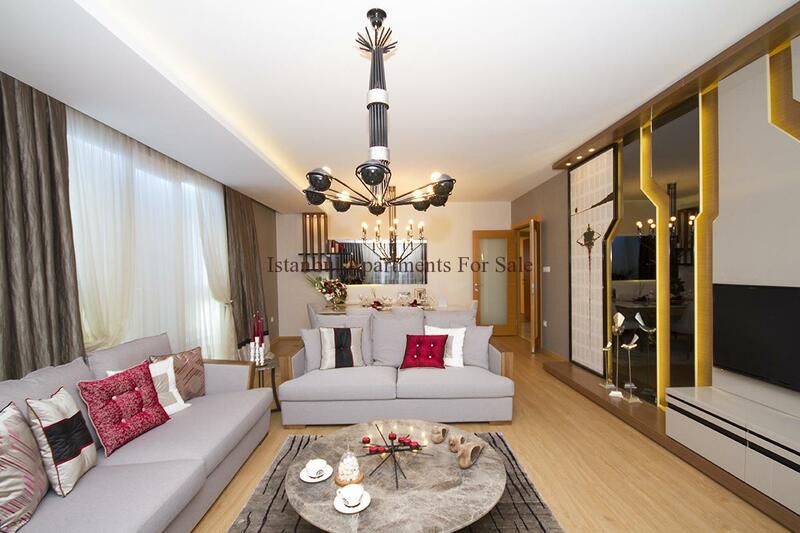 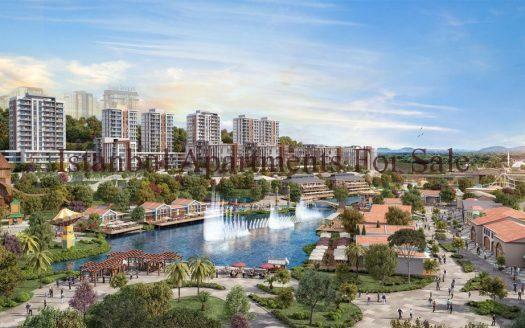 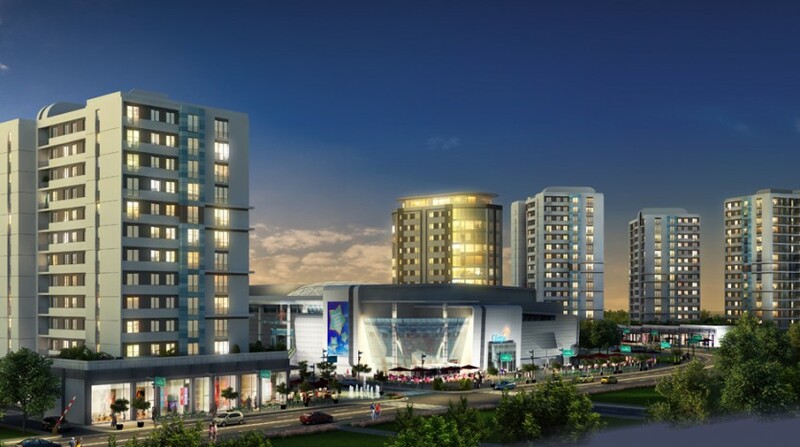 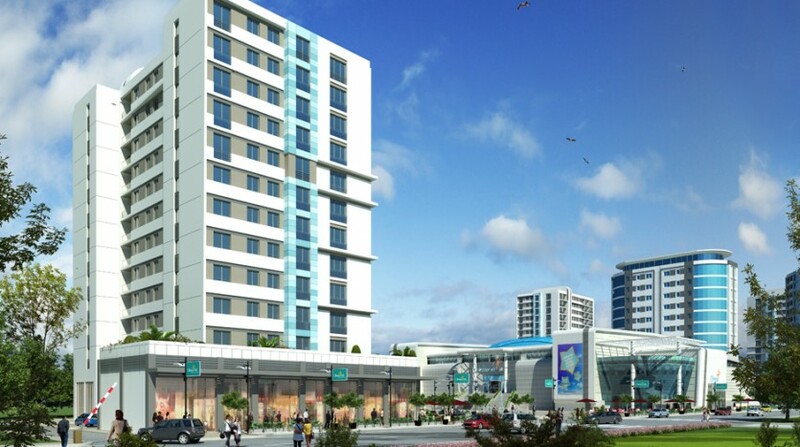 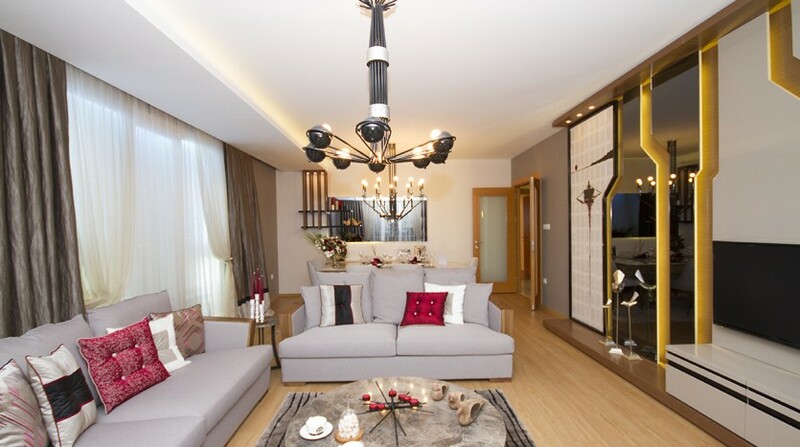 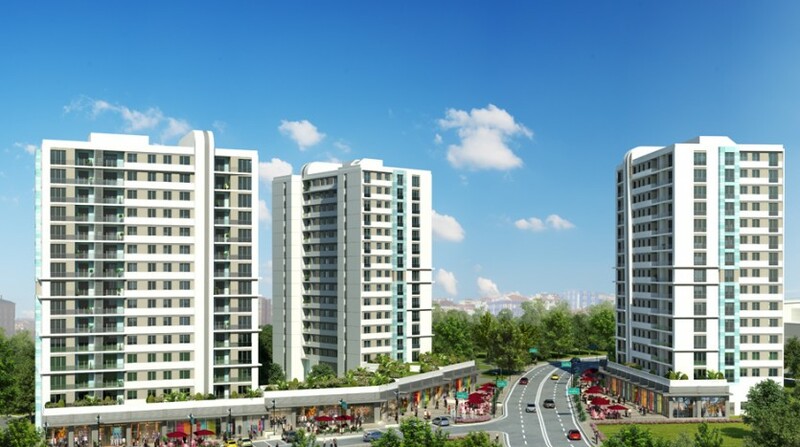 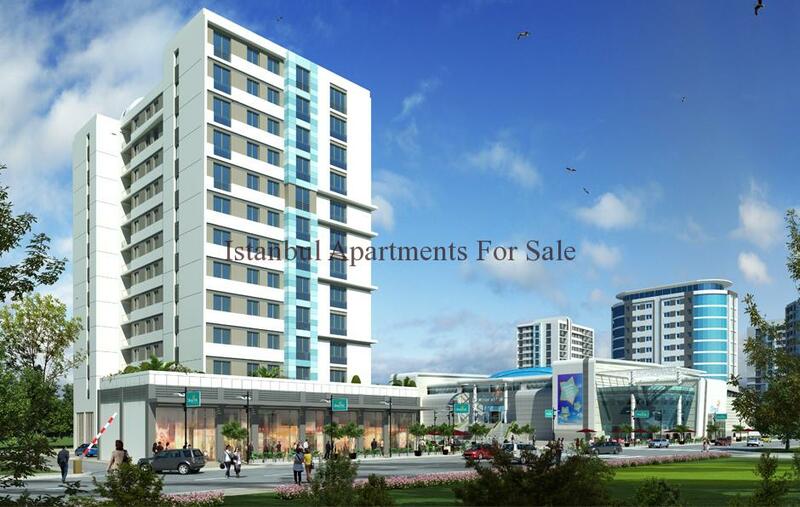 These excellent investment properties are located in Basaksehir central area within New Istanbul centre. 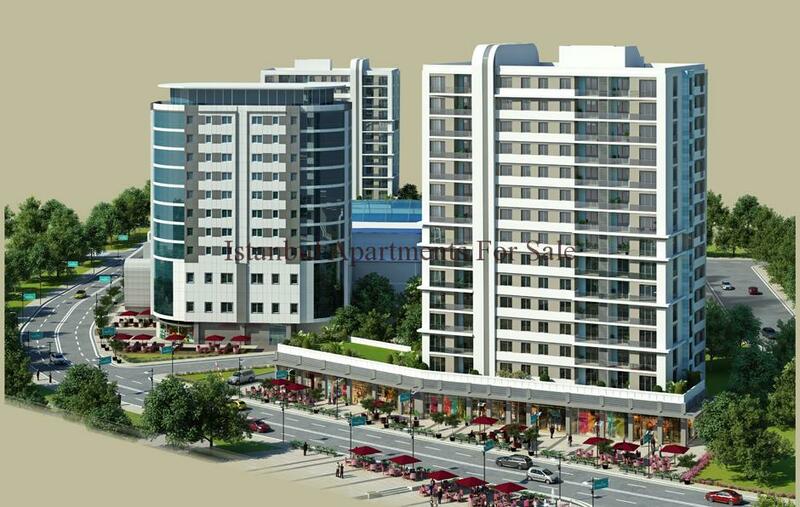 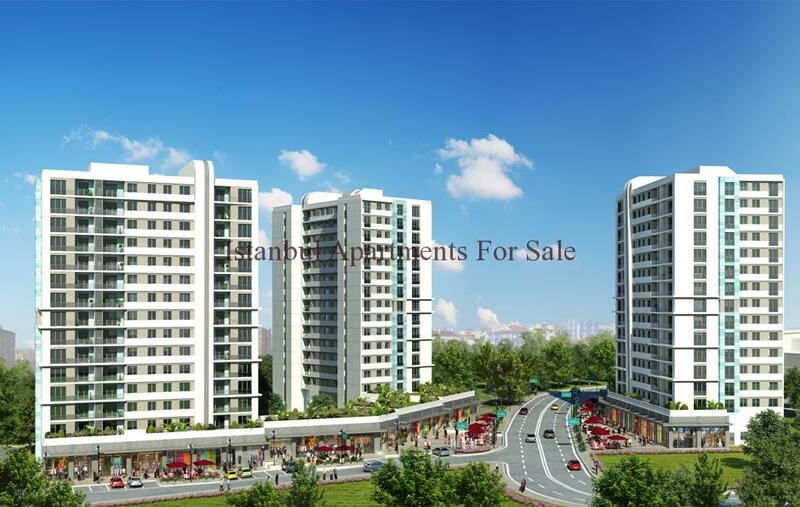 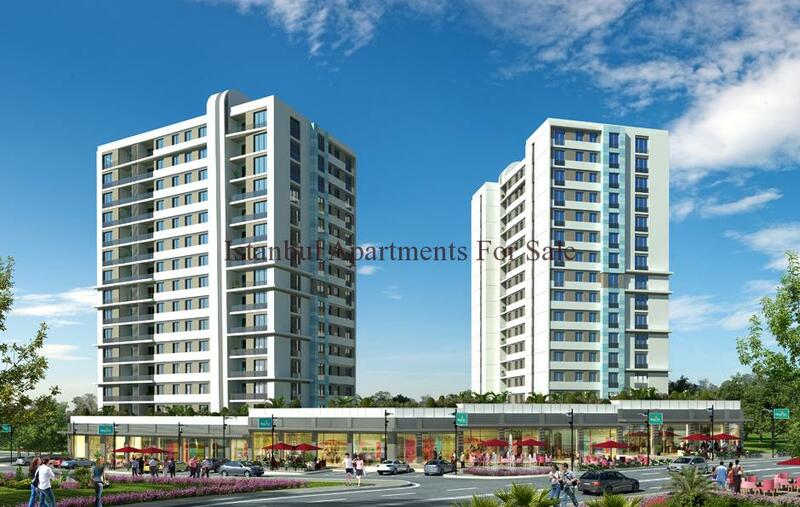 Off plan residence offering spacious apartment types either 3 or 4 bedroom choices set within 5 Blocks divided into 12 and 18 storey buildings . 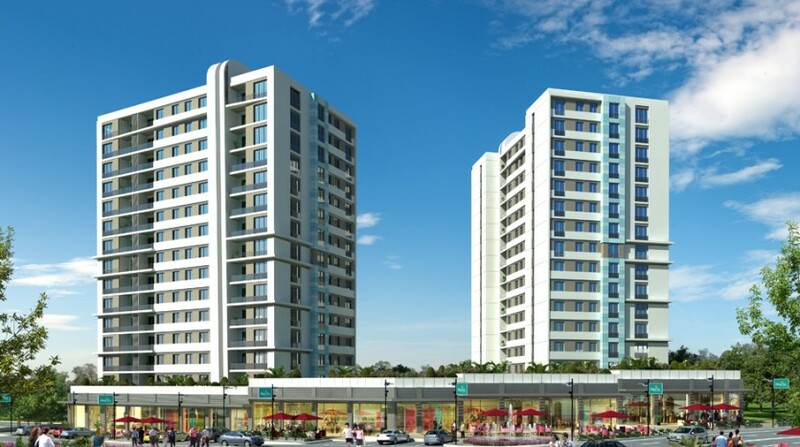 A total of 232 apartments complete the residential apartments providing new home owners with a magnificent shopping mall right on their doorstep along with many on site social actives including fitness centre and swimming pools with landscaped garden surrounds . 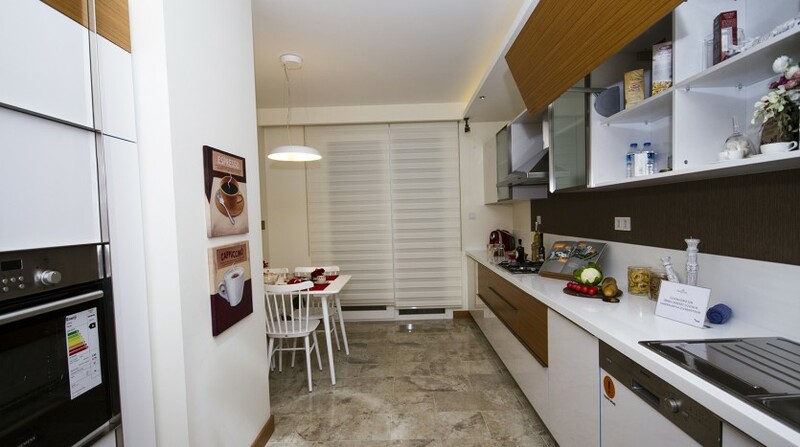 Secure 24 hour residence with otopark .